We have high-quality early childhood education and care (ECEC) in Finland. 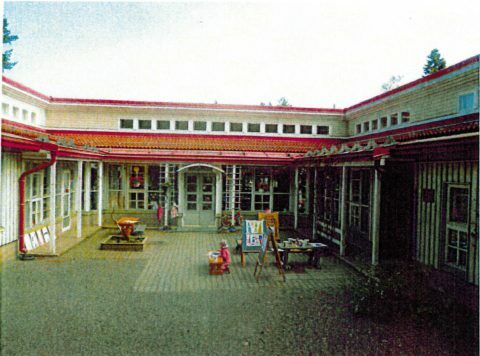 The Finnish ECEC is based on the educare model: an integration of care, education and teaching. The objectives, principals and contents for ECEC are guided by the National Curriculum Guidelines on ECEC. This document is a recommedation for the municipalities i.e. the service providers and it aims to promote the provision of ECEC on equal terms throughout the country. ECEC is primarily organised in day-care centres and in family day-care. 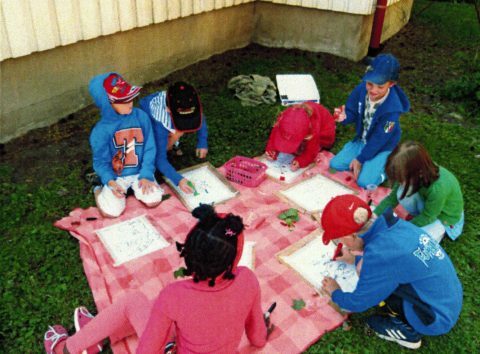 In Finland about two-thirds of children participate in early childhood education and care. It is less than in other Nordic and European countries on average. Maybe this tells that although we appreciate our day-care system, we also appreciate child home care. The current research Home Sweet Home? Long-Term Educational Outcomes of Childcare Arrangements in Finland showed that Finnish children will benefit from ECEC the most, if it is started at the age of 1–3. I think that the result is not so unambiguous. Each and every child, and family, is unique, and in this kind of research there are a lot of intervening variables. At the moment it happens a lot in Finnish early childhood education and care. New National Curriculum Guidelines on ECEC were released this fall. The municipalities are responsible for arranging the ECEC services: the day-care personnel reflects and plans what the new guidelines mean in everyday life in the day-care centres and how they can be implemented. So the preparation process for ECEC is underway in all municipalities in Finland. New local curricula that are based on the National Curriculum Guidelines will be implemented starting from August 2017. It is therefore no wonder that Finnish early childhood education and care has aroused great interest around the world! In Learning Scoop we have received many inquiries concerning our Early Childhood Education Study Tours and trainings. This is our core competence: we are happy to arrange a wide variety of educational services for you, your group or your organisation!